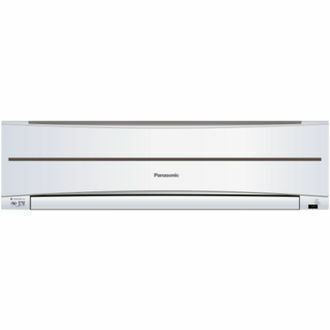 The Air conditioner is the best appliance to have in the months of summer. They share a larger percentage of our electricity bills because they consume more power than any other appliance. 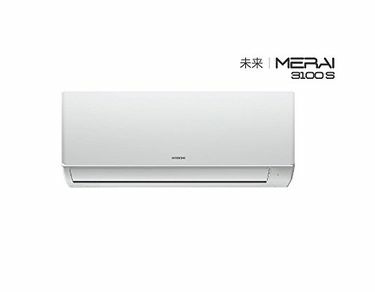 1-Ton ACs are quite adequate for the small sized rooms, and the cooling efficiency is sufficient to deliver cooling in no time. 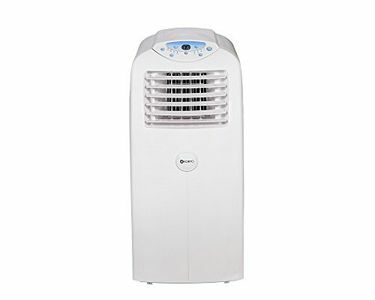 So, it is always advisable to buy ACs which will not only serve our purpose, but they should come at an affordable price. 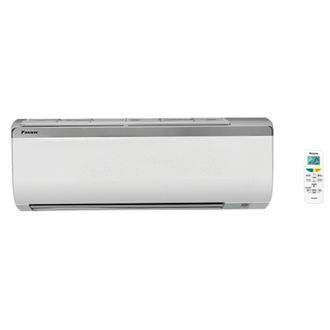 Condenser and compressor are the two most important specifications that determine the quality of the air conditioners. The condenser is made from either aluminium or copper which determine the efficiency and maintenance costs. But for people living in coastal areas, it is advisable to go with an aluminium condenser as they are hardly prone to rust that is the most common scenario we observe in those areas. 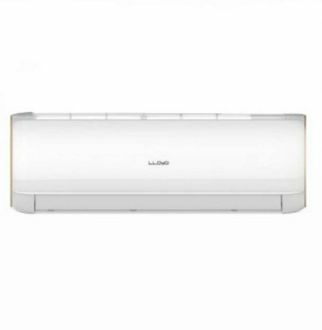 You have the likes of Voltas, LG, Samsung, Kenstar and Hitachi to go with the list. Buy online from leading online sites like Amazon, Tata Cliq and Flipkart by comparing the price at one place. So, get ready to browse through the list of 115 ACs available below 30000 that is updated on 26th April 2019. In the year 2016, the annual sales of ACs were around five million in India and the market was found to grow at a rate of 15 percent. With the reduction in prices, the sales are bound to increase this year. This is because the prices of ACs have come down to become consumer friendly regarding the cost and usage. Stay cool this summer with your family by buying an AC at the lowest online price via mysmartprice.